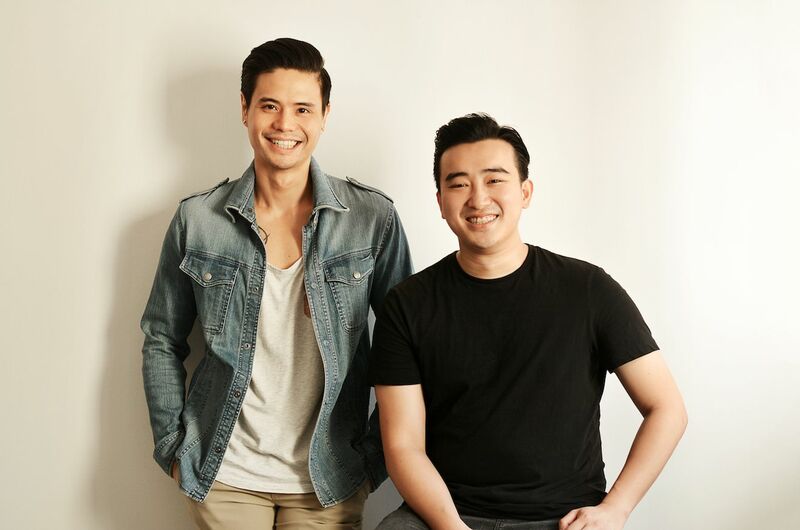 Photos courtesy of Faire Leather Co.
An online label for men’s leather goods, Faire Leather Co. aims to redefine true value as ‘Functional Luxury at a Fair Price’, explains Mr. Ryan Choy, chief brand officer. The company taps traditional know-how accumulated through decades of heritage and experience, with real-time feedback and data to create stylish products designed for maximum function. 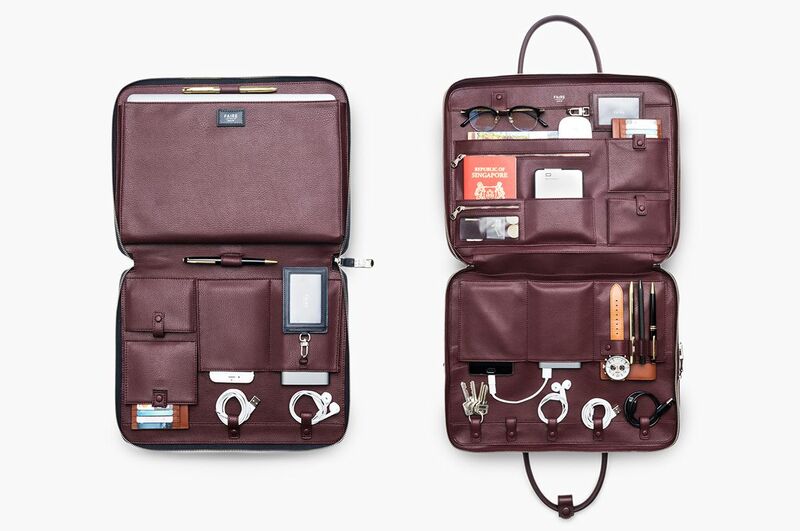 Faire Leather Co. is co-owned by Tocco Toscano, Mr. Choy reveals, a leather goods label with over 30 years of experience in the industry, and Y Ventures Group, a data analysis-driven ecommerce retailer and distributor recently listed on the SGX-ST. The partnership aims to leverage on Y Ventures Group's proprietary data analytics and specialization in online retail distribution channels, as well as Tocco Toscano's in-depth experience and expertise in leather craftsmanship. CEO Joseph Lor, explains that the company’s first step is to grow the team in order to engage as fully as possible with its consumers. “This means we need to create engaging content – not just our product lines but also events and collaborations to further add value.” He claims that as the company is in it for the long haul, its natural first step to grow the company (besides making more products) is to strengthen the brand personality to resonate even more deeply with the consumer. “This will take time,” Mr. Lor admits. “We hope to expand into US, Europe and China. We are open to capital raising of any kind but until we build our team, brand and product, we will not be actively sourcing for funds”. Faire Leather products are manufactured in Guangzhou. “We own our factory through Tocco Toscano,” says Mr. Lor, adding that “Faire Leather Co. itself does not take on OEM and ODM projects.” For now, Faire Leather Co. is a single brand, and is an extension of Tocco Toscano in the online space. 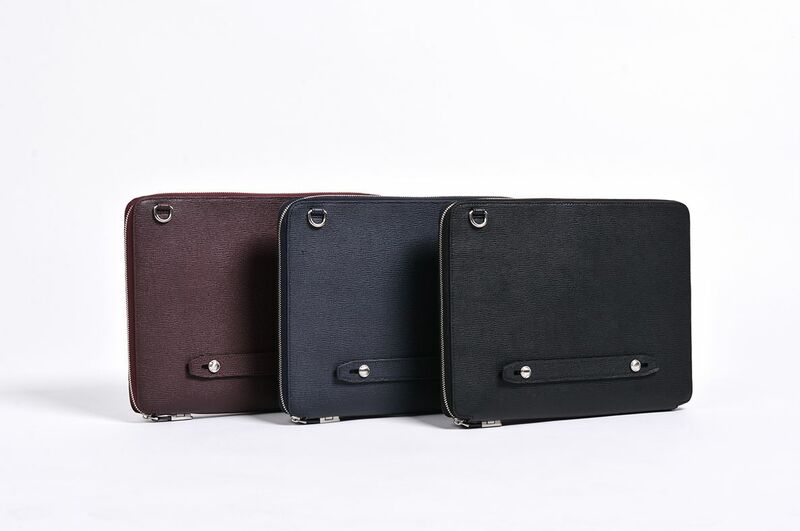 “We like to see ourselves as a contemporary take on men’s leather goods. 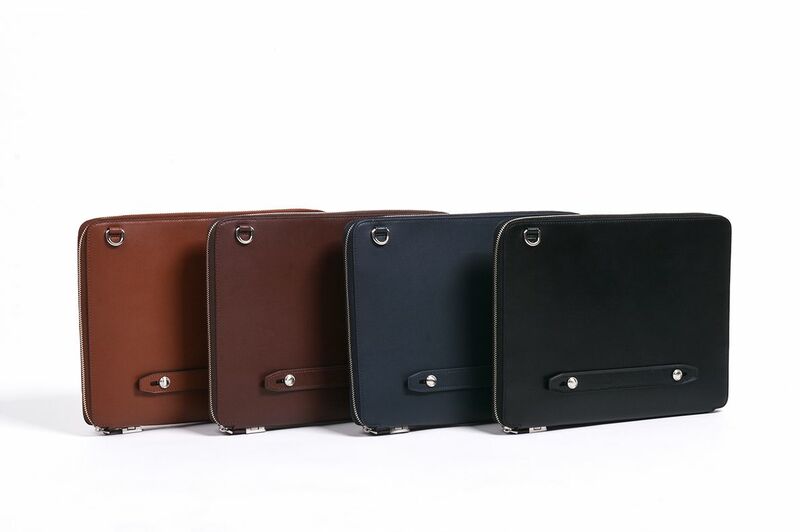 Faire Leather Co. was created when Ryan and I observed the lack of well-priced, quality leather goods that combine classic style with functional design. For our debut collection, we wanted to pack in as much functionality as possible into our products, while still offering them at a modest price,” says Mr. Lor. As a company that wants to be a brand for the people, Mr. Choy says their challenge is reaching out and making sure that as many people as possible know the brand. “We’re actively trying to engage in online forums, and engage in as much dialogue as possible with our consumers.